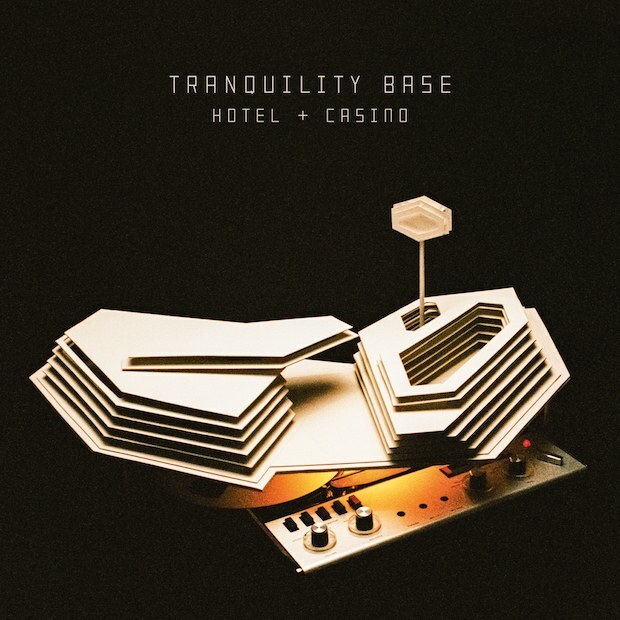 The Arctic Monkeys have announced the follow up to 2013’s AM as according to Pitchfork, the band will be releasing their sixth album, titled Tranquility Base Hotel & Casino, via Domino records May 11th. Pitchfork also says the new album was co-produced by longtime collaborator James Ford and frontman Alex Turner and was recorded in three cities: Los Angeles, Paris, and London. You can see the album trailer and track listing below. You’ll find the album artwork there as well.